We all know that these days we celebrated Halloween ''La castanyada'', and we have done a lot of activities for all courses. 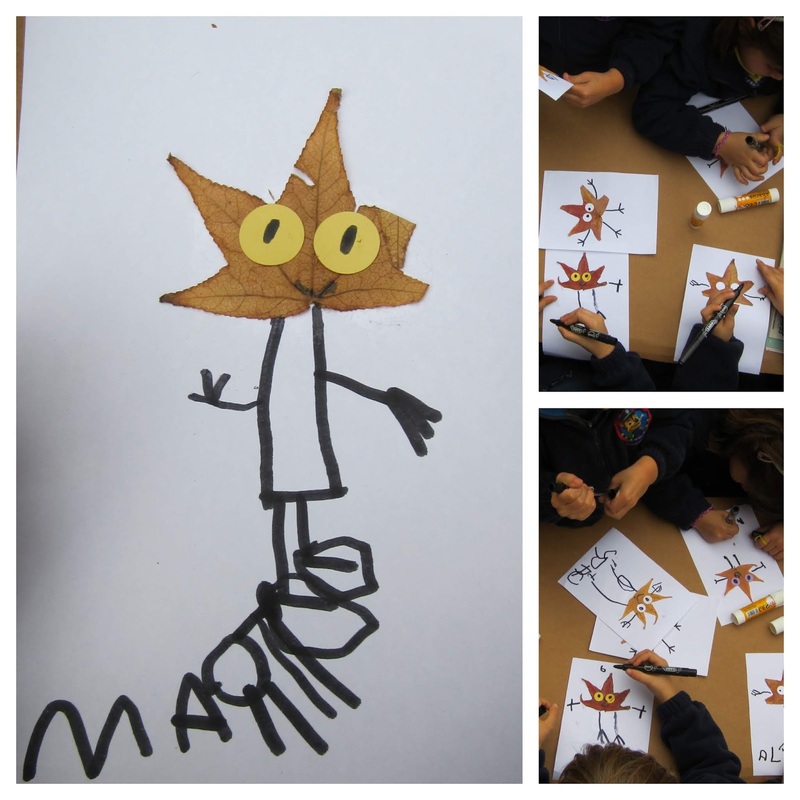 We want to show you how beautiful drawing the children have done about this time of the year, the autumn. Other courses have done different activities.